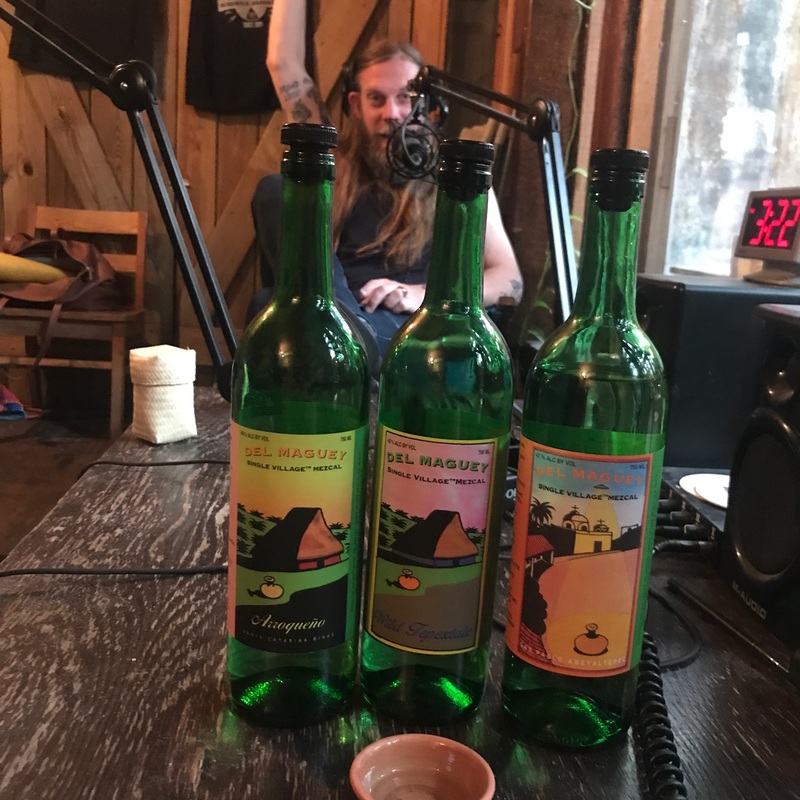 On an all new episode of The Speakeasy, hosts Damon Boelte and Sother Teague are joined in the studio by Misty Kalkofen and Éva Pelczer of Del Maguey Single Village Mezcal. 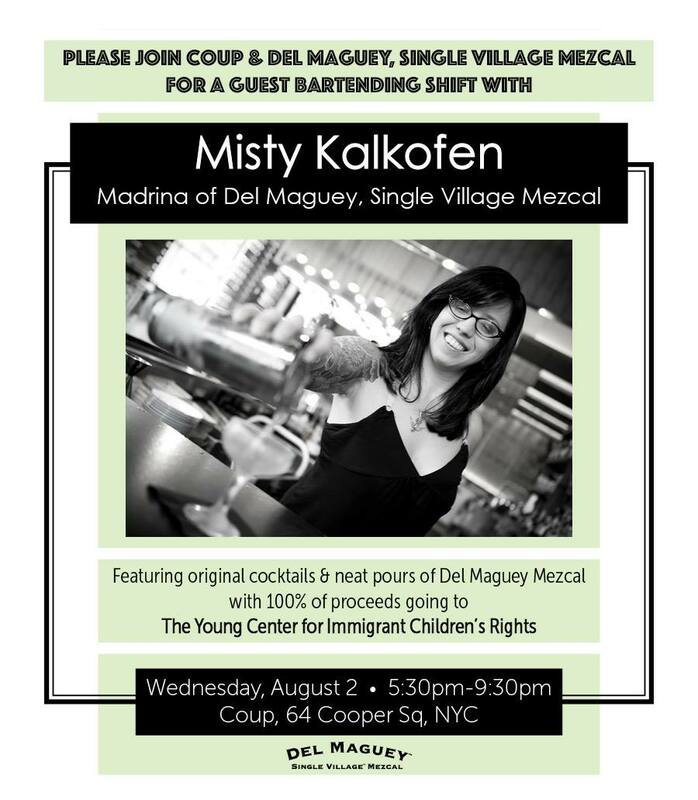 Tune in to hear them talk Tales of the Cocktail, single village mezcal, and Misty’s guest bartender appearance at Coup, with all proceeds going to The Young Center for Immigrant Children’s Rights. Stigibeu!